Yes, but typically most are B. A for ladies or kids. I'm not a vendor nor reseller, there's no try and buy. Those who want have to pay a deposit and full before delivery. You can try at Xtra, the authorised dealer in Singapore. All stock were purchased from my company on behalf of us, and there won't be extra pieces after 17th June unless a possible second order. Ok got it, so if i pay $100 deposit now, i get to get it on 17th June? how many extra sets you ordered ? 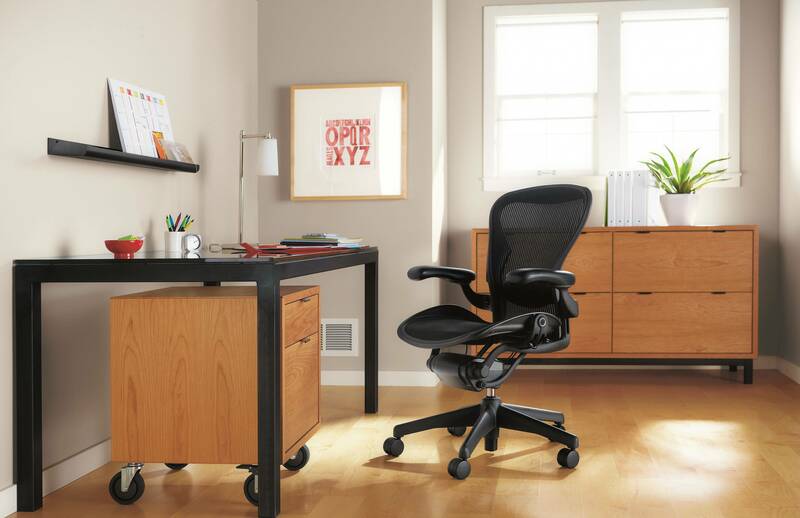 I m thinking of getting one, but still deciding, $1300 for a chair need some thoughts. laughs. I'm wondering about the assembling part, because it was my technical guys who helped me assembled it. Should not be difficult though. As long as it comes with a manual and does not require special tools, then it should not be a problem. Have you looked at the screws of the existing Aerons you own? 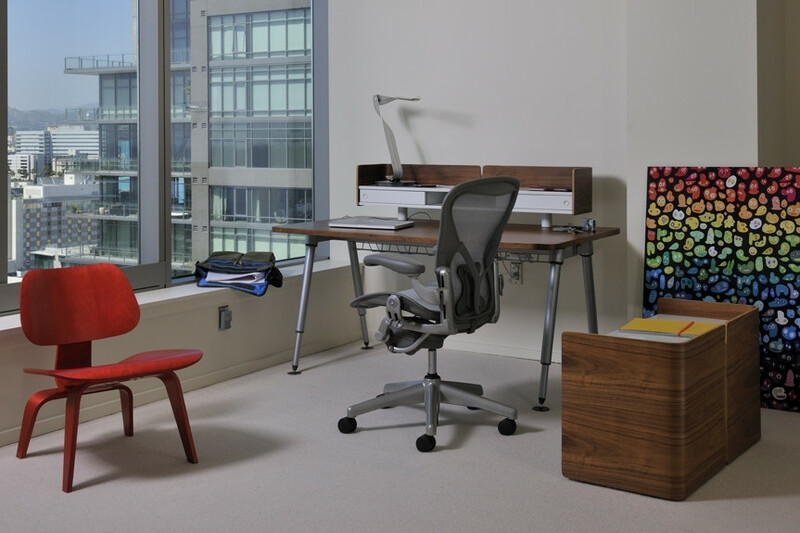 Herman Miller replied that the assembling don't require any special tools, just Allen key. Can be fixed within 15 minutes, with most time in the unwrapping. The posture fit may take a few more minutes to install. 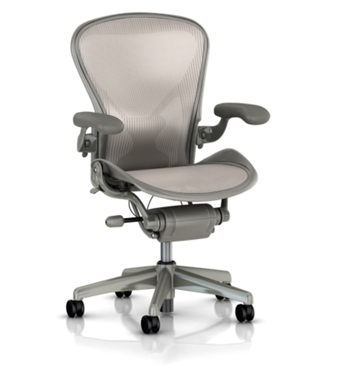 want a Aeron. How to make payment? Will require delivery too please. thanks for PM, please ignore above. payment and order detail made yesterday... looking forward to receiving confirmation from TS. Those who had ordered quartz and want to change to classic carbon, please let me know.